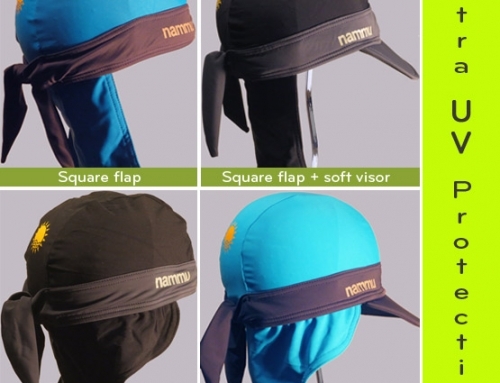 Now you can custom your nammu hat, and make it not only your favorite sun protection, but your own unique creation. 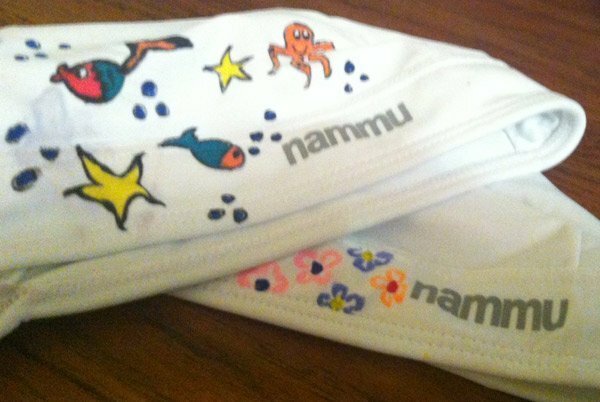 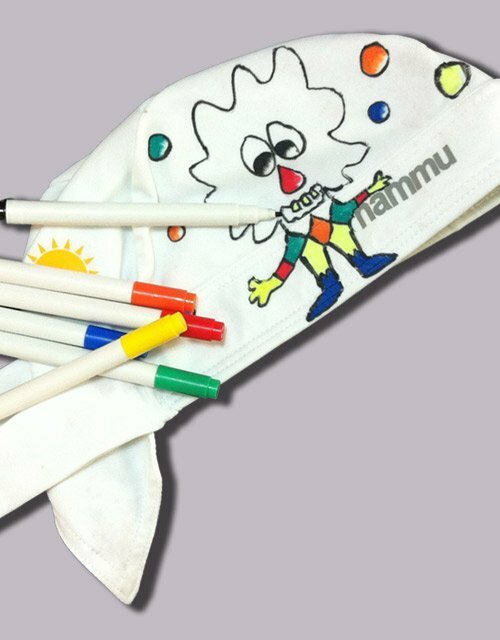 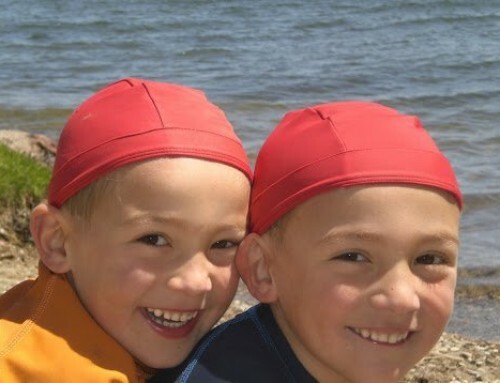 Use nammu waterproof fabric markers, to customize your nammu hat with your own, or your children/grandchildren art and design, that will not come off in the water. 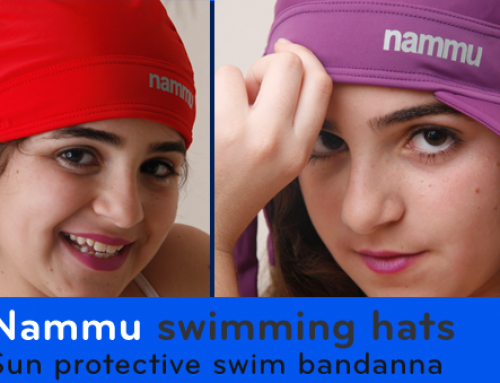 Add more fun to be safe in the sun with nammu hats. 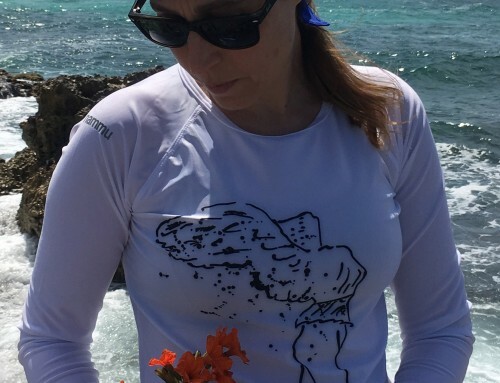 Your possibilities are endless, ad creative as you are.